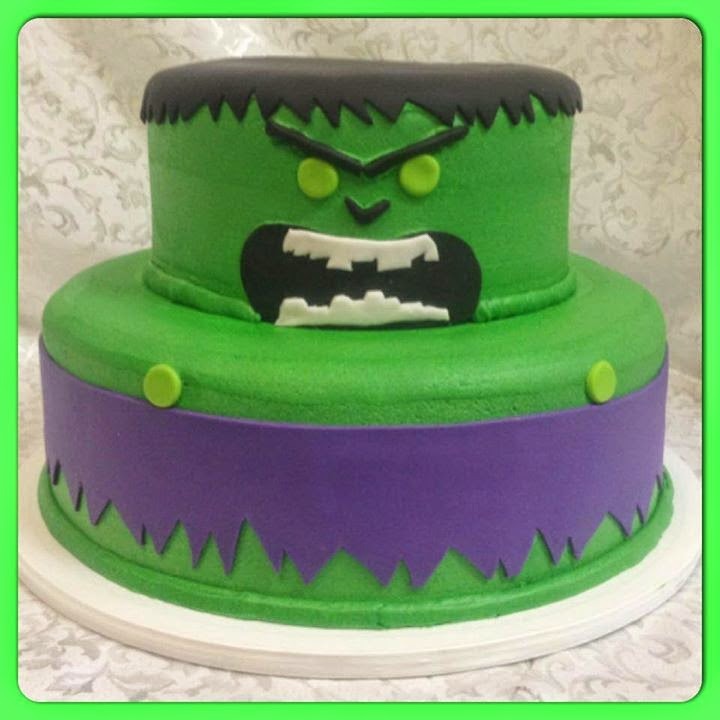 Our bakery in Ontario isn't limited to spectacular wedding cakes. 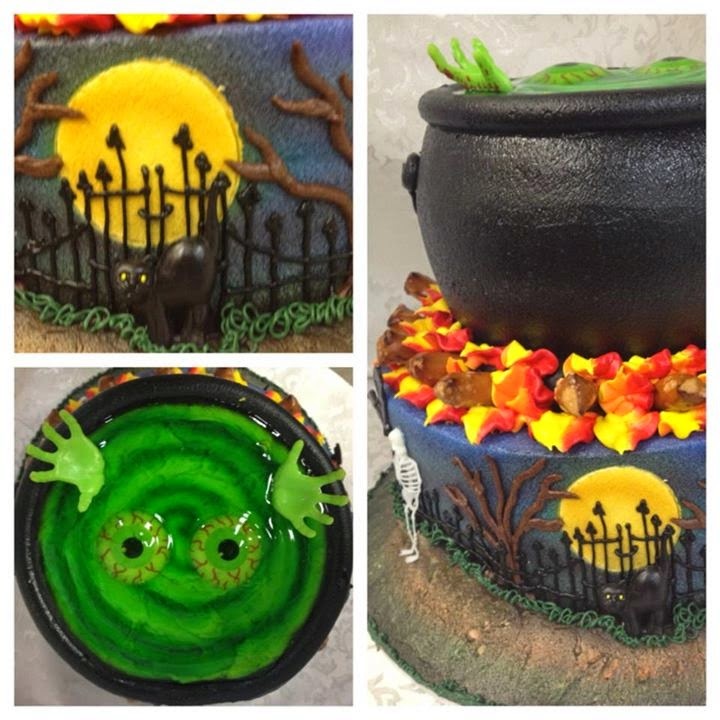 We bake awesome cakes for all kinds of special events in an array of flavors, traditional or unique. Halloween is just around the corner. 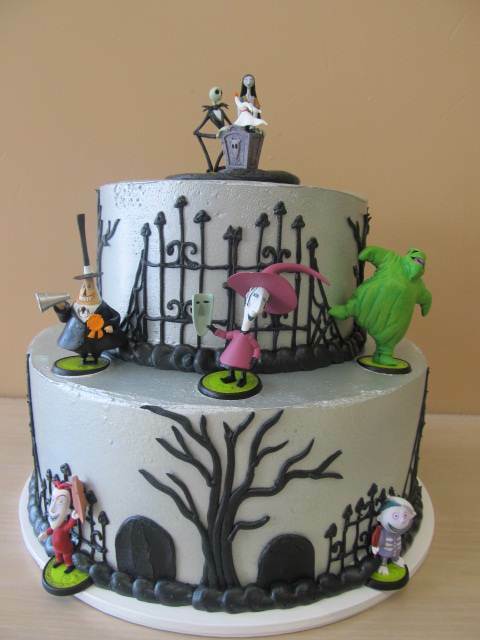 Are you ready to wow guests at your halloween party or event with a special spooky cake? 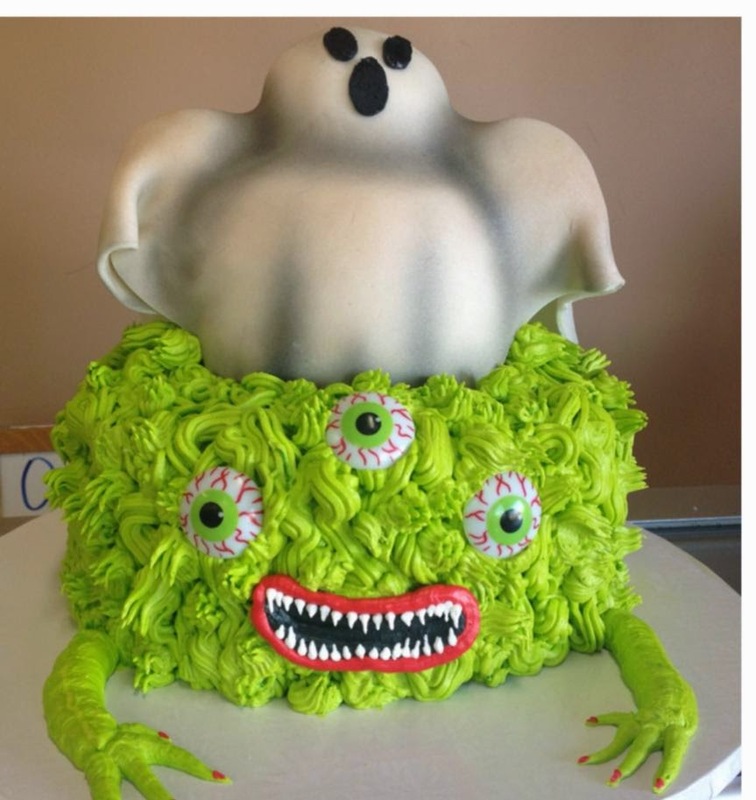 Ontario bakery is now taking our halloween orders for custom holiday cakes. 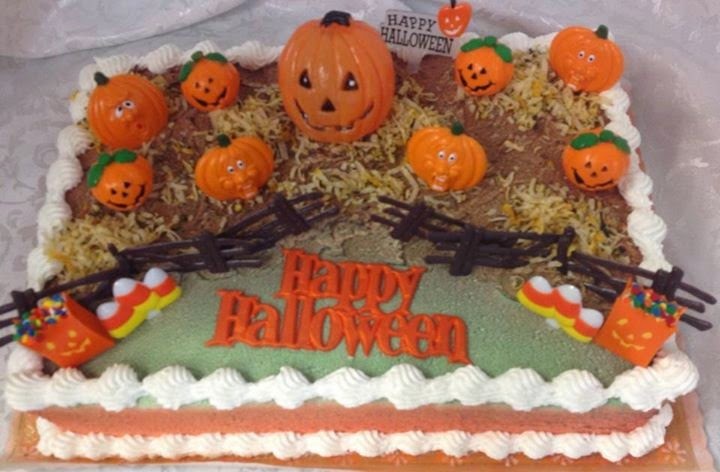 How about an adorable pumpkin theme cake with cinnamon apple filling? A spooky cake like this Nightmare Before Christmas cake we did? Or a creepy vampire cake with raspberry filling? 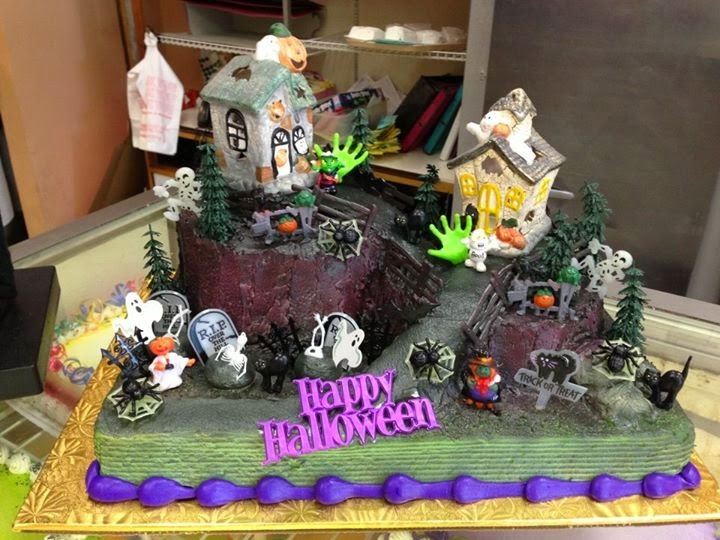 Make a statement this halloween with a custom cake baked locally in Ontario or Rancho Cucamonga. 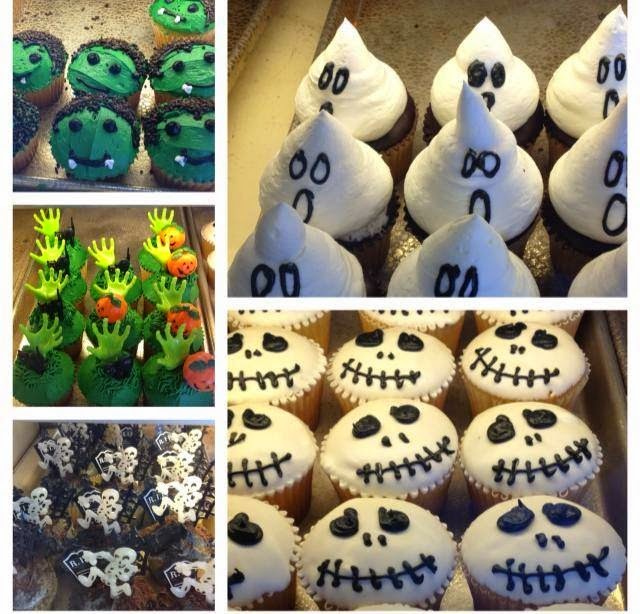 Contact Ontario Bakery of California at at 1010 N. Mountain Ave. Ontario, CA 91762: tel: (909) 984-4919: Monday-Saturday 7:30am-6:00pm and Sunday 10:00am-3:00pm .